Apple’s new iPhone 5S, set to be released tomorrow, was shown off in a new ‘Space Grey’ colour option when Apple unveiled it last week at their iPhone event, but it seems the iPhone 5S won’t be the only device launching in that colour if a recent iPad Mini 2 leak is believed. Japanese mobile parts seller Moumantai recently added a new listing on its website for the iPad Mini 2 housing which described the colour as Space Grey. 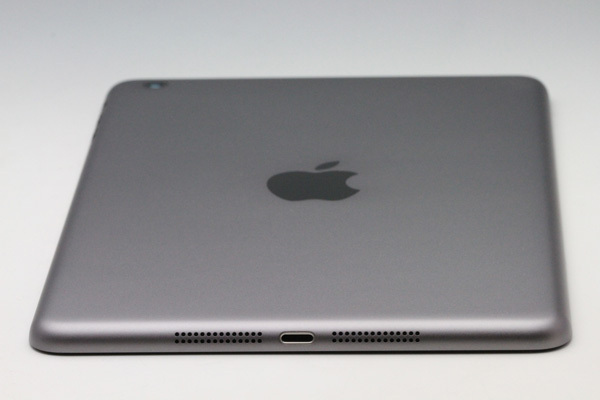 It also included photos of the casing, making it the first time the iPad Mini 2 has been shown in this colour option. The Space Grey colour is just slightly lighter than the slate colour currently seen on the iPhone 5. It is suspected that the new colour option will replace the old black on the new iPad Mini 2, and the new shell is already available for sale on the site for 10,000 yen, which works out to around $101. 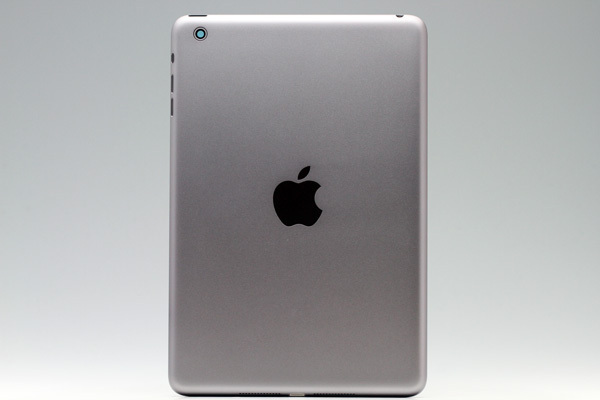 Apple has been rumoured to hold an event in October to showcase the new iPad Mini 2 and the iPad 5. It’s the iPad 5 that is expected to get the hardware overhaul, adopting the same thinner bezel found on the iPad Mini, whilst the iPad Mini 2 is thought to feature a new Retina display whilst retaining the same physical form factor. However, if these leaks are true, and always exercise caution with any leaks, then it looks like we’ll also be seeing the iPad lineup being offered in a new colour. It makes sense given the direction Apple have taken the iPhone 5S. Furthermore, according to sources, the October event is scheduled for the 15th of the month, although the date has not been confirmed. Alongside the iPad 5 and iPad Mini 2, Apple is expected to showcase iOS 7.1 running on the new tablets. What do you guys make of the colour? I like it.